Does my bum look big in this?!!! 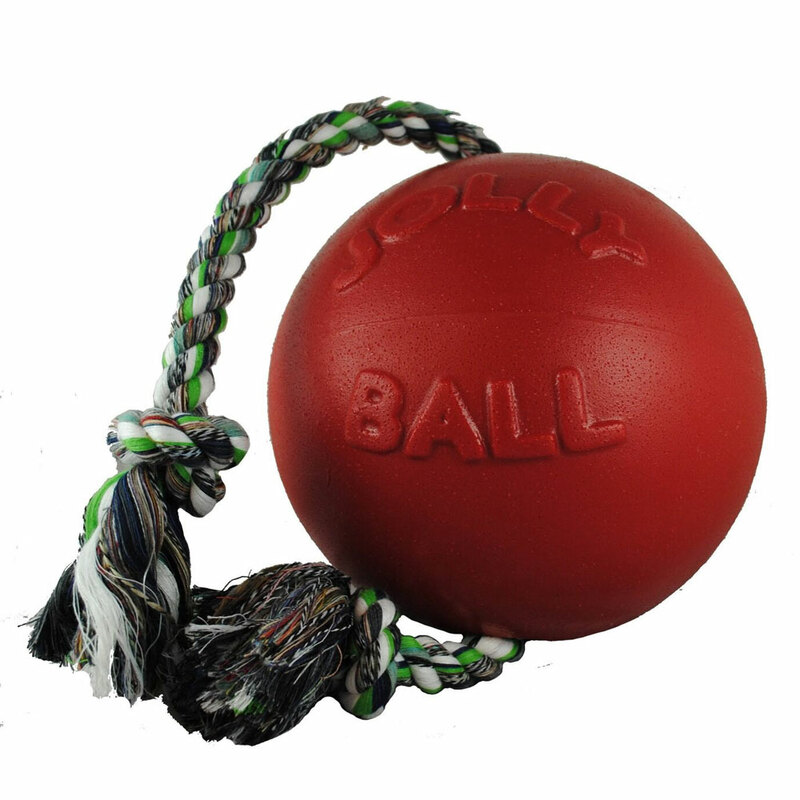 - The Dog Lot | Dog Accessories, Dog Collars, Dog Health Products. BlogHome » Does my bum look big in this?!!! Does my bum look big in this?!!! Want to look good this season? ?…………Then have a word with your human!!!!! Now the winter weather’s here, don’t you want to get wrapped up to stay warm, dry and clean and still look good? I know I do! I can’t wait to put my coat on….in the picture I’m sporting my “little red number”. This is Hurtta’s Winter Jacket! 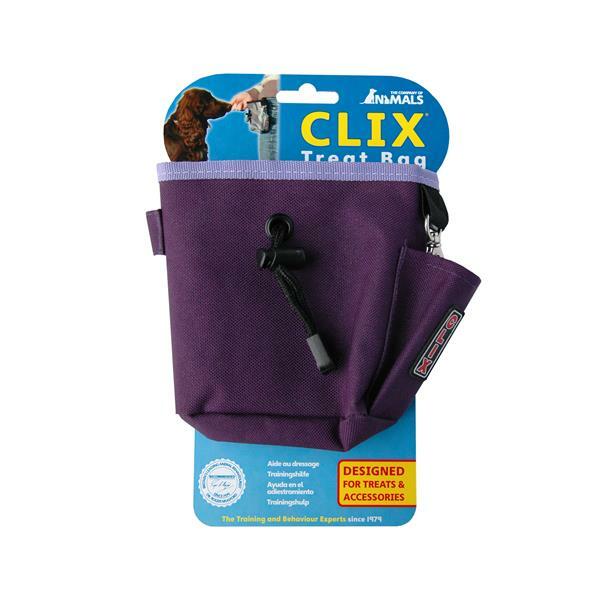 It keeps me snug and warm with its fleece inner and waterproof outer – it’s even got a faux fur collar! My mum loves it too cos it keeps me clean and it’s easy to put on and take off me. And its fabulous reflective bits make you really stand out on dark nights, so you can be seen really easily. Also available in Black and Hurtta’s newest colour, Blue. 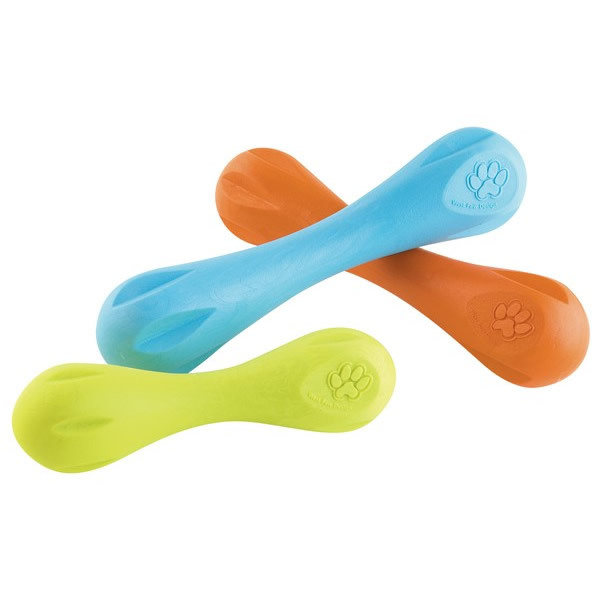 We’ve got them all here at The Dog Lot! With jackets available for tiny Yorkshire Terriers up to the massive Great Danes, plus dogs like me that are some where in between, there should be a size to fit you! Measure from the base of your neck to the base of your tail – remember Hurtta’s sizes are in centimetres. If you prefer a more discreet look, there’s Danish Designs Ultimate 2-in-1 Four Seasons Performance Coat. Yes! That’s right! It’s 2 coats in 1! It’s got a removable inner fleece lining, so it’s great for when it’s really cold but when the weather warms up a bit and you still need something to keep you dry – just remove the lining and you’ve got a lightweight raincoat! Fabulous! Waterproof, windproof and breathable, as well as reflective bits so you’re seen in the dark – what more could a dog want?! Fancy the distressed leather look? Check out Danish Designs Waggles Coat. 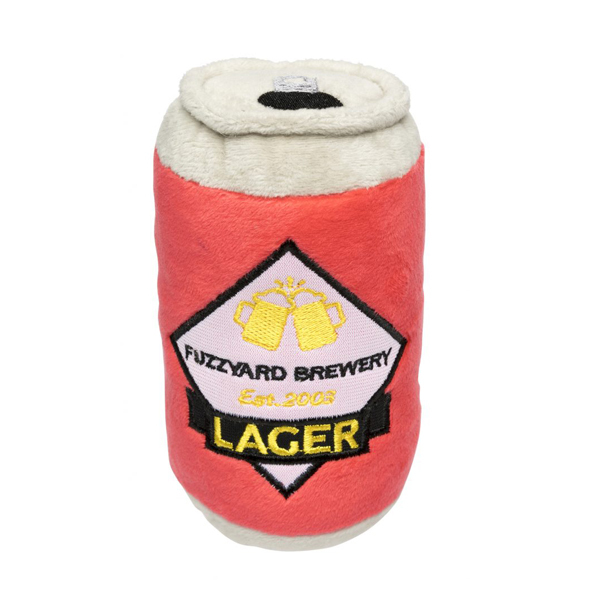 It’s got a real fluffy cream fleece lining and has a turned back collar – think of a flying jacket and that’s what you’ve got with Waggles! Real cool!!!!!! It’s got the chest protection bit so it keeps you cosy, just where you need to be! To get your right size for the Danish Designs coats, have your human measure from the nape of your neck to the base of your tail, then get them to the computer to have them order your favourite! 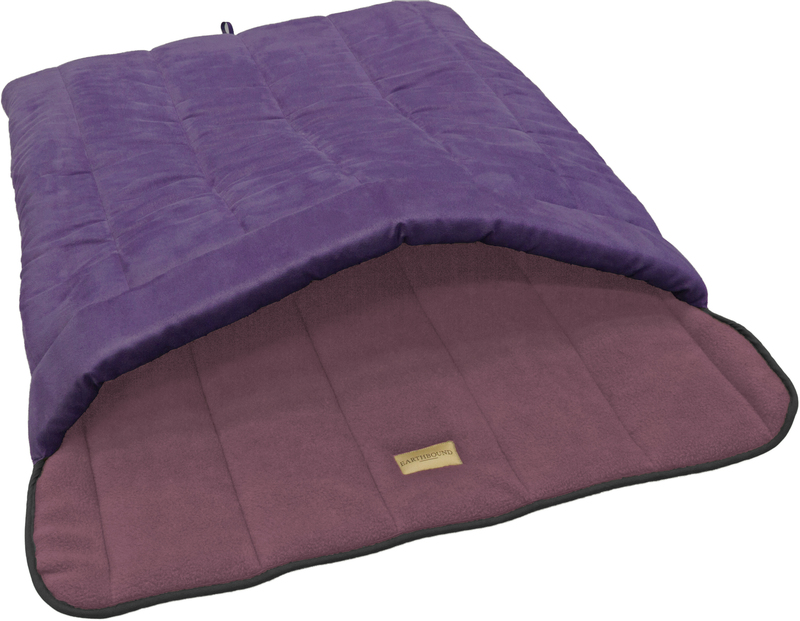 Great offers on the Ultimate 2-in-1 and Waggles coats at The Dog Lot PLUS an extra 20% off for new customers! What an offer!!!!! I know I’m fortunate to have plenty of my own insulation (I am talking hair and not the extra pounds I may have around my waistline!! !……..Remember, I do have an under-active thyroid, so weight-loss is pretty tough for me! That’s my excuse and I’m sticking to it!). Anyway, for those of you who don’t have flowing locks then an added layer of warm comfort could just be what you want during the cold winter months. Get your human to have a look at Hurtta’s Fleece Overall. Discreet, in black, it’s ideal to go underneath any coat you may have to give you extra insulation, or wear it on its own just to keep you snug through the cold winter nights. For those of you with older relatives or perhaps you’re in the twilight years yourself – keeping those joints warm and cosy will certainly help to keep you happy and mobile. Have a word with your human or point them to The Dog Lot’s Winter Coat page on the website. I know my mum wouldn’t hesitate to get me one! More stock is due in soon – email your interest, detailing the size required to contact@thedoglot.co.uk and we’ll get in touch with you as soon as the stock arrives! Fancy a “Fleecy number” but need it to be warm AND waterproof? Check out Hurtta’s Waterproof Fleece Jacket. It’s comfortable and flexible – so it’s ideal if you’ve not worn a jacket before – and has excellent thermal insulation. The material has been laminated with a water and windproof Houndtex film, so will keep out the nasty weather and keep the warmth in! Even the zipper is waterproof and being located down the back, it’s really easy to put on and take off! And for when the weather’s warmer but we still need something to keep us dry…….there’s Hurtta’s Raincoat! THERE’S STILL 20% OFF FOR NEW CUSTOMERS!! previous post: A New Year of Fun & Education for You & Your Dog!